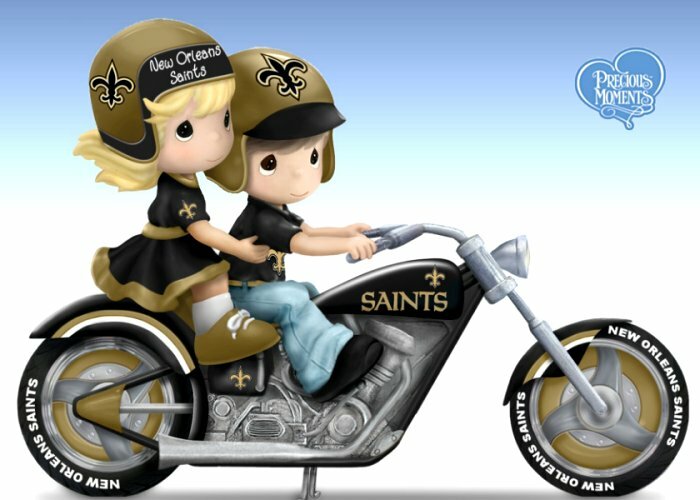 Click for Football Team Merchandise! Fairy Mugs & Cool Objects! Click for Fire Trucks, Firefighter Collectibles, Jewelry, Watches and Apparel! Click for Farmall Tractors and other Farmal Collectibles! Farmall Express HO-Gauge Train Set. click for vehicles and cars! Click for Fairy Pillows and Other! Cuckoo Clocks page below the P-40 Flying Tiger. Fine Art - painting by Francisco de Goya. 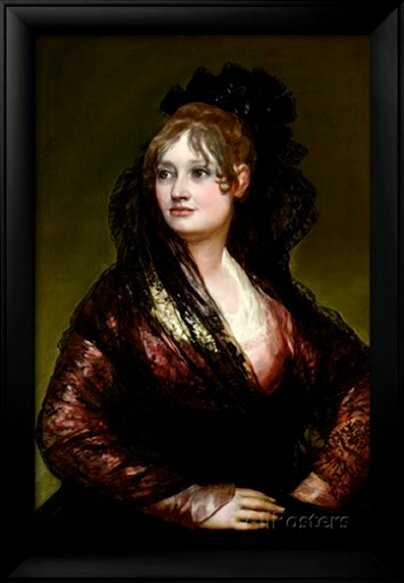 Click for Francisco de Goya art prints!